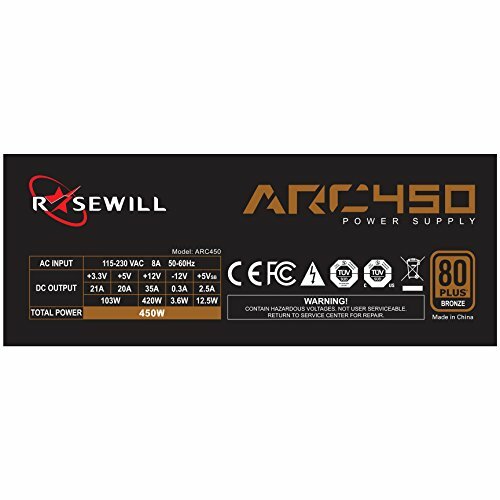 Reliable ARC Series Power Supplies: Rosewill ARC450 is a professional power supply to support your gaming desktop computer system and an ideal solution to deliver high availability, scalability, maximum flexibility and price/performance. 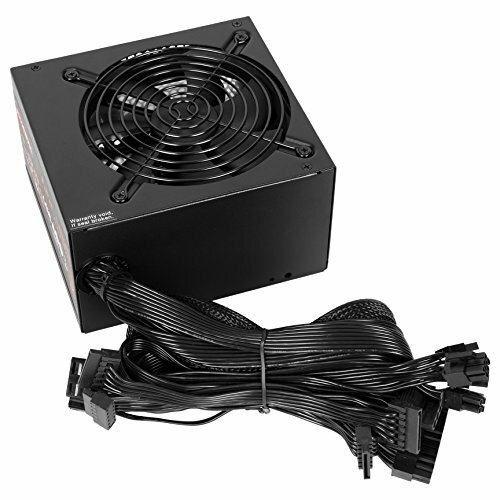 Silent Operation: The gaming 80Plus power supply is equipped with one 120mm fan to offer extraordinary airflow at an exceptional low noise level by different speed level in response to various temperature. 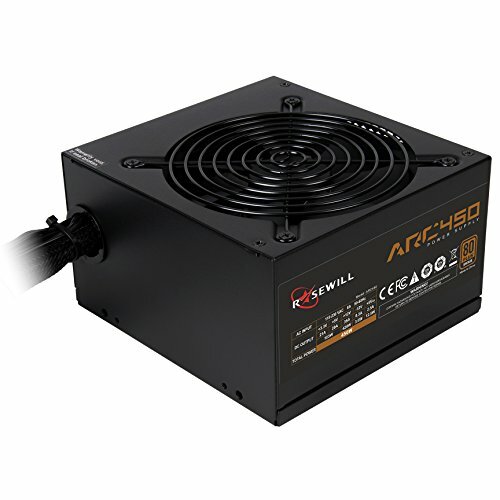 The Rosewill ARC 450 power supply provides the best power solution for PC builders. 80 Plus Bronze certification offers up to 87% efficiency at typical loads. 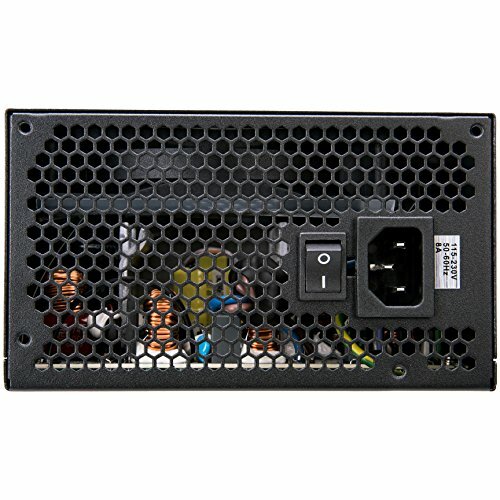 450W of continuous power output with strong single +12V rail powers your high-end system consistently and aggressively. 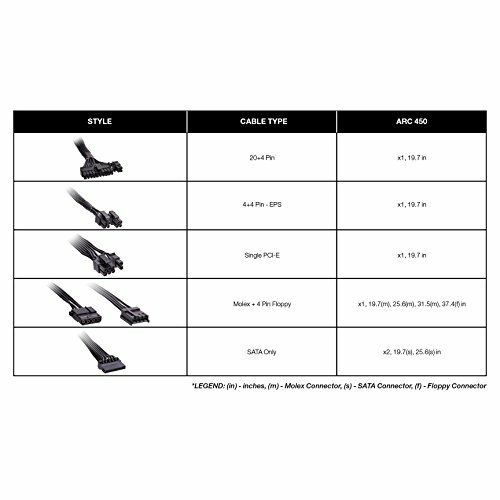 The universal AC input 90-264V automatically scans and detects the correct voltage, while the Active power Factor Correction (PFC) provides clean and reliable power to your system. 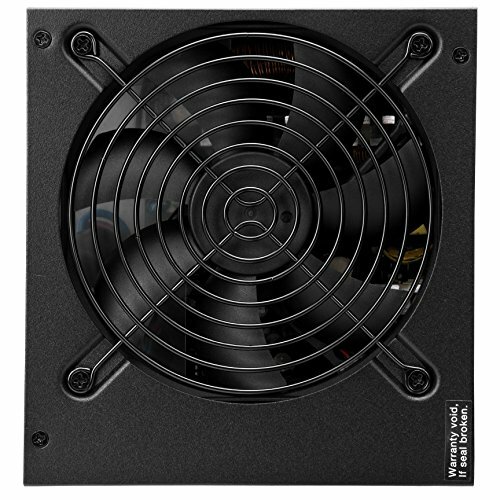 One 120mm fan with auto fan speed control provides excellent cooling performance without any noise. 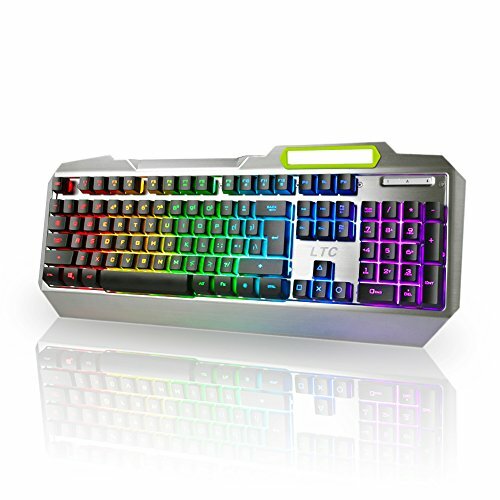 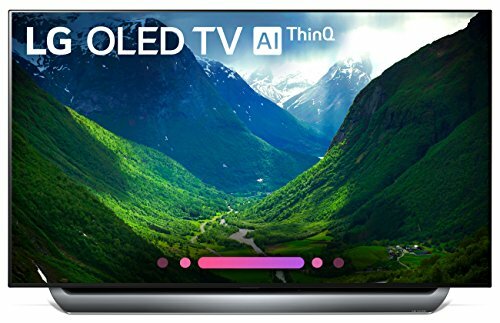 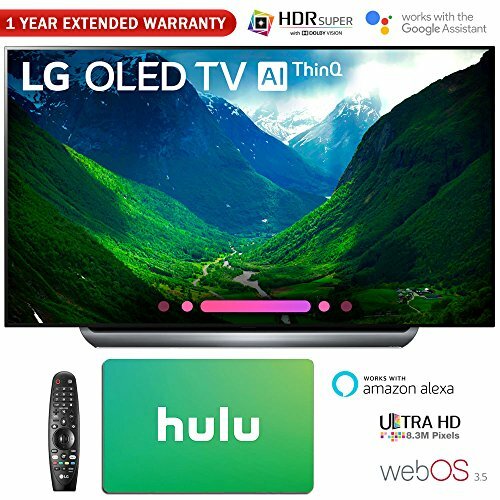 In addition, the comprehensive protection, plus an array of safety and EMI approvals (cTUVus, FCC, CE and RoHS), ensures outstanding reliability, durability, and eco-friendliness. 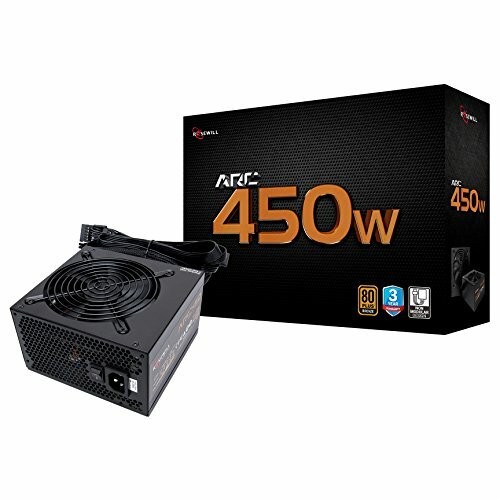 3 Years Warranty: Three years product warranty to guarantee continous system performance of this 450w gaming power supply and make sure it can support long time operation for your gaming PC system.